We have had a bad case of the I am bored at our house lately. Honestly I think we are all just bored of packing. I have been blessed to be an ambassador for Learning Toys and they send us out some really neat toys to review every month and I get to share them with all of my readers. 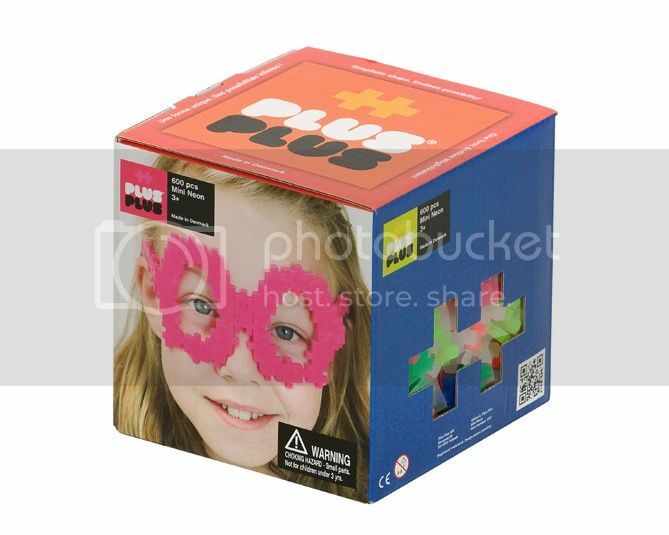 We were sent Plus Plus Mini 600 Piece Creative Building Set to review this month. We love building at our house as it helps with concentration, hand-eye coordination, imagination and sensory stimulation. Each Mini Plus Plus measures approximately .75 x .5 inches so do not give these to small children to play with as they can be a choking hazard. The easy-glide interlocking function makes them very easy to put together and take apart. As a family we had a great time creating some fun creations together. We left them out on the table and everyone would take a break from packing and create for a while and then return to packing. 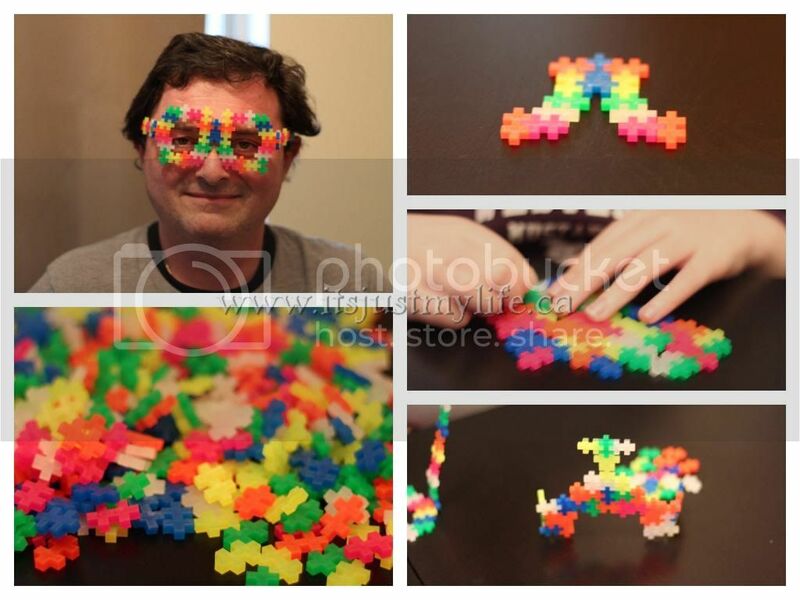 Pictured below are some of the crazy creations we made and even Dad was a good sport and put on the glasses that were created with Mini Plus Plus. Thanks so much Mini Plus Plus for being a perfect boredom buster for our whole family today we look forward to many more days of creating with you once we get moved.